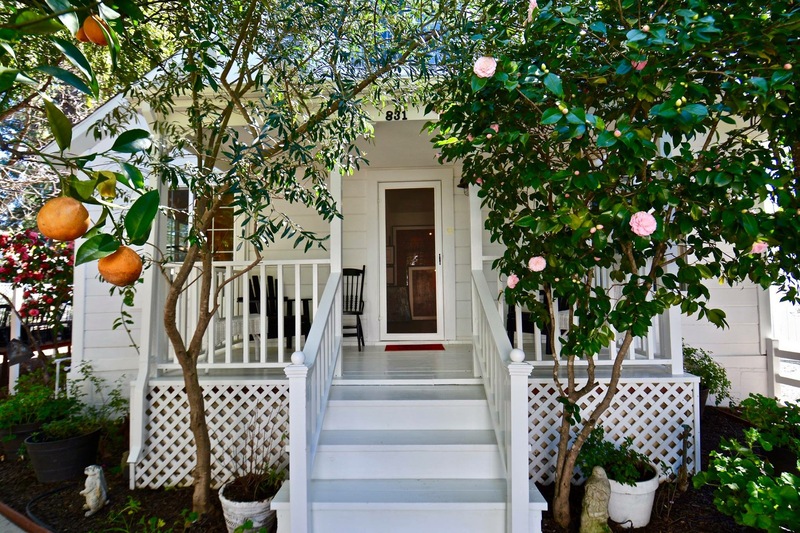 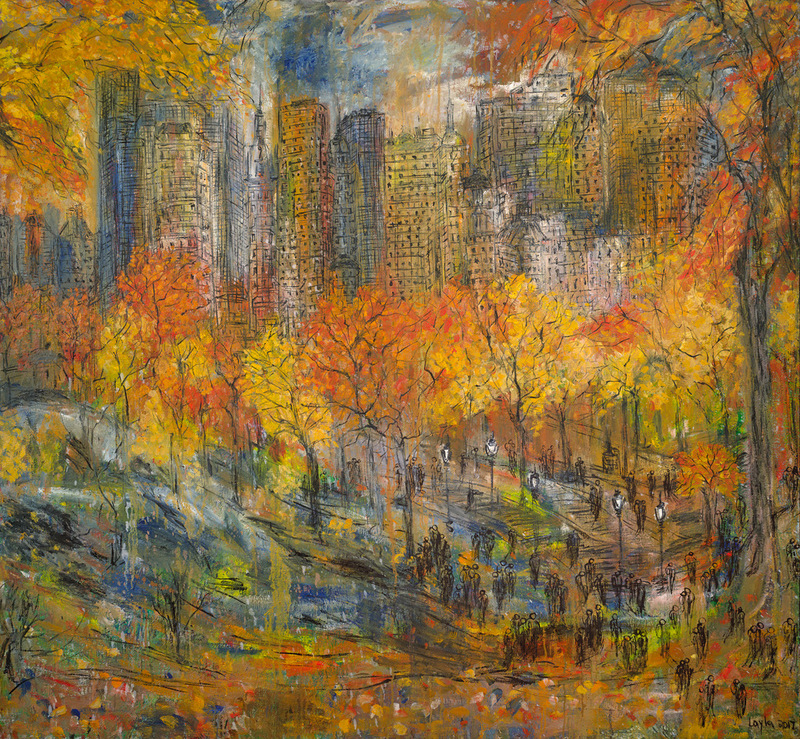 Art tours at Charter Oak can be scheduled by appointment at 707-812-4609 or 707-963-2298. 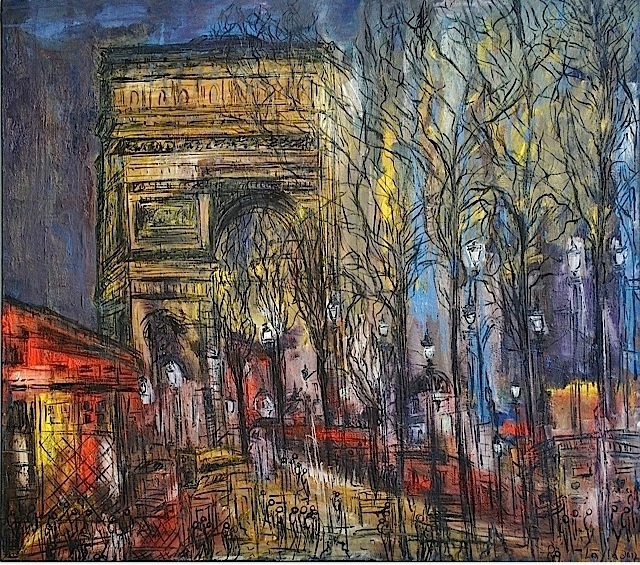 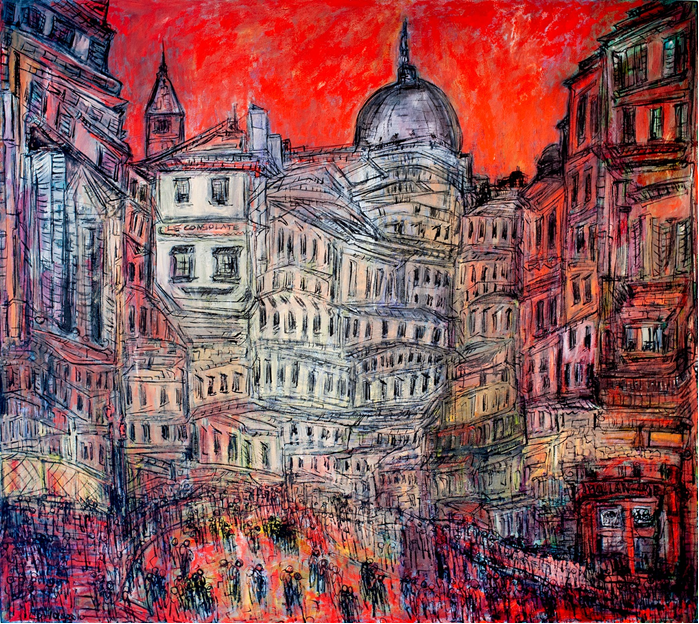 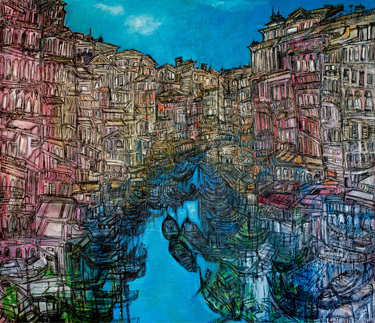 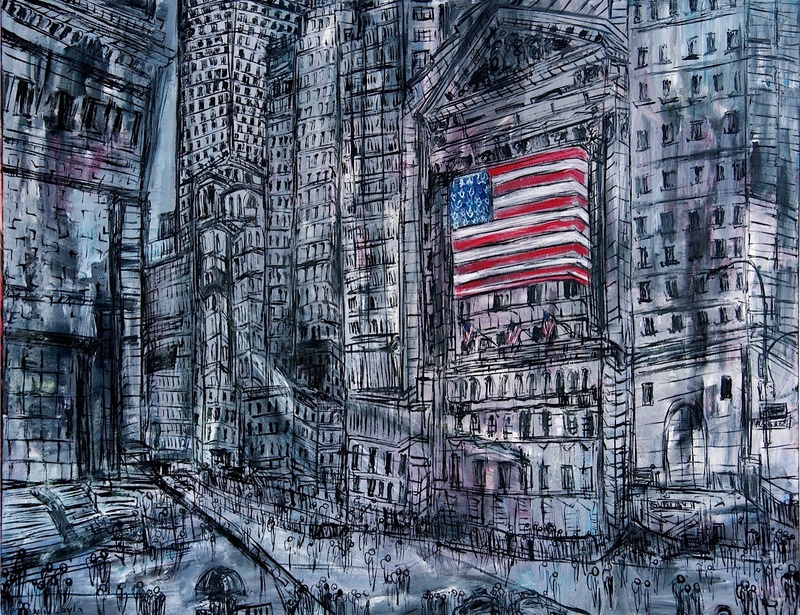 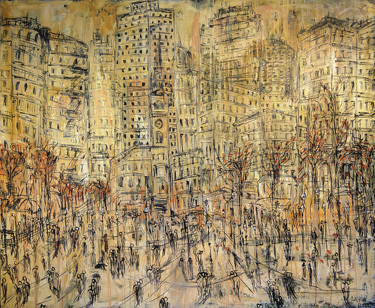 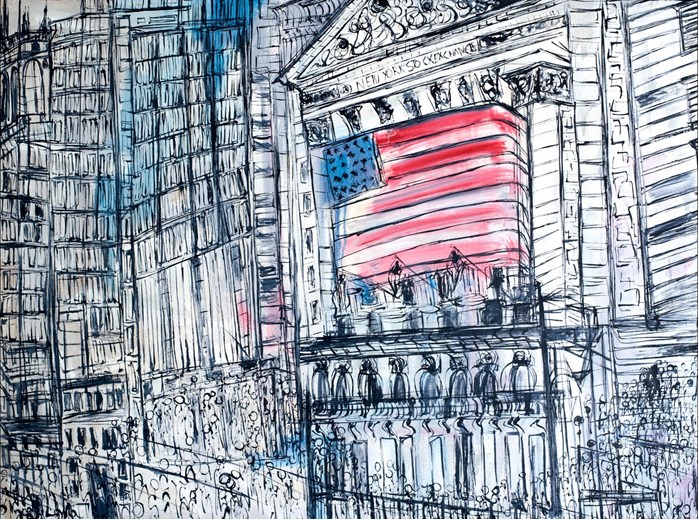 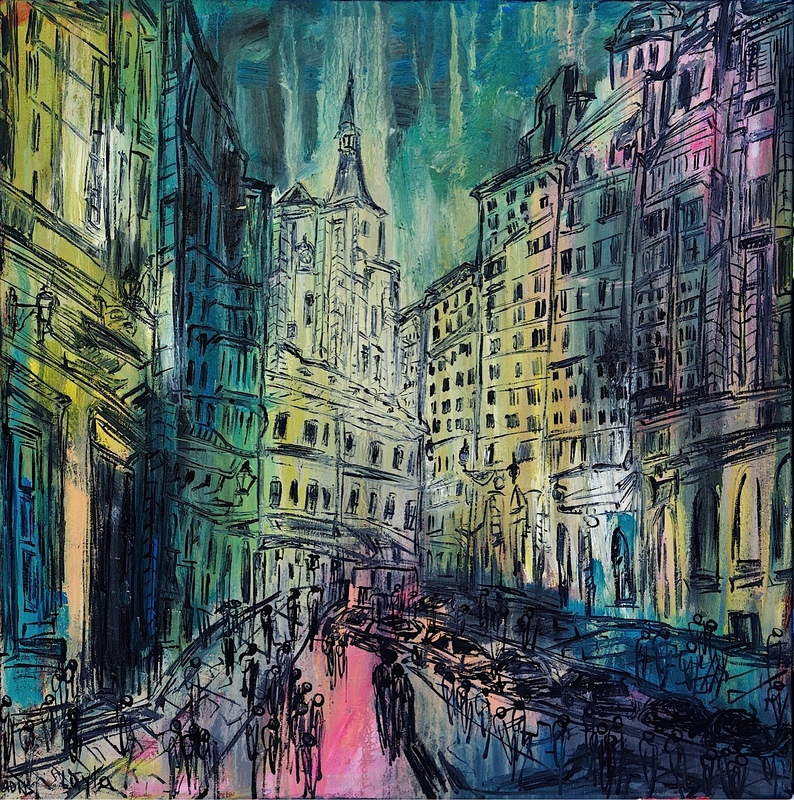 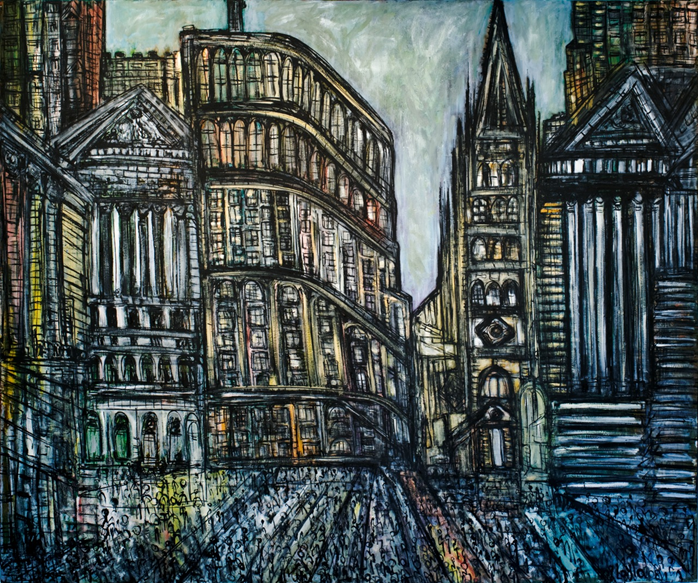 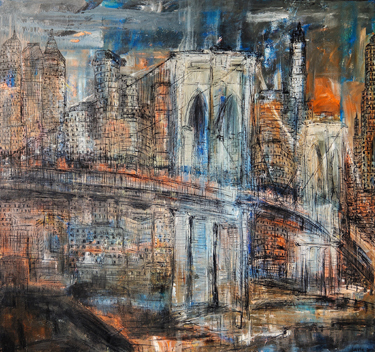 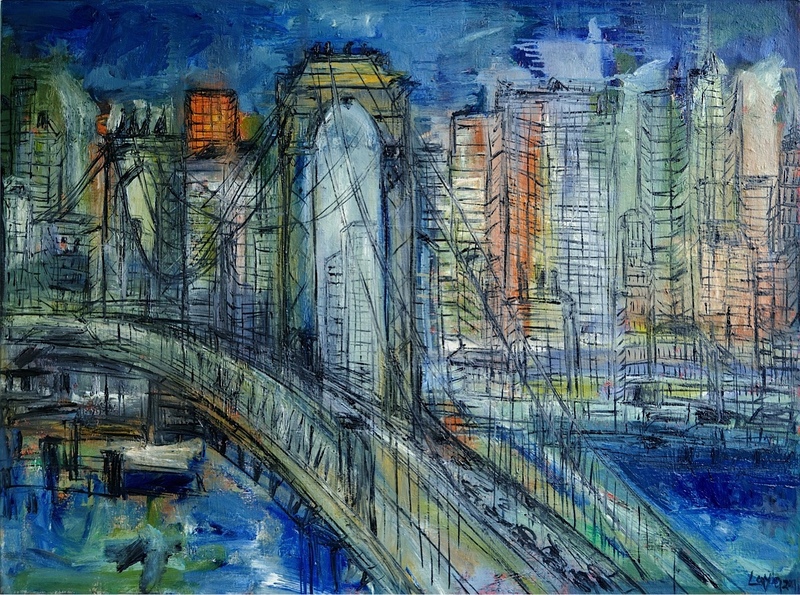 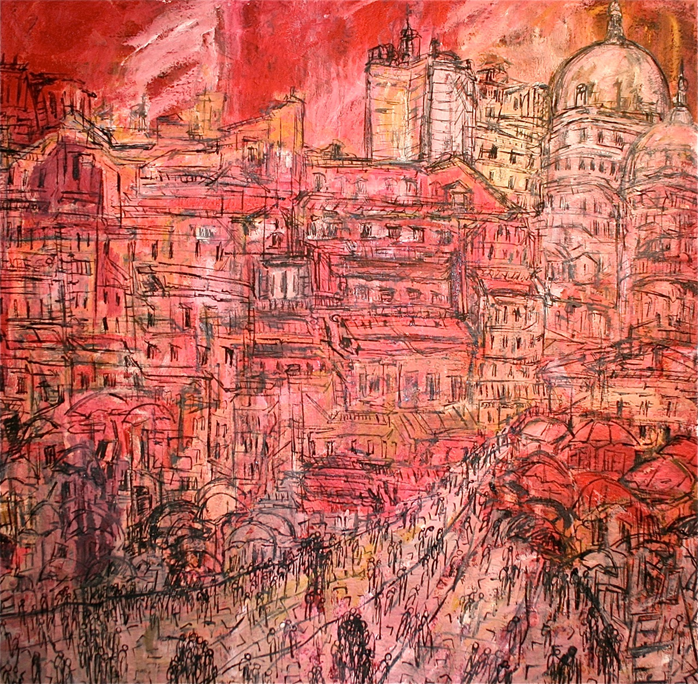 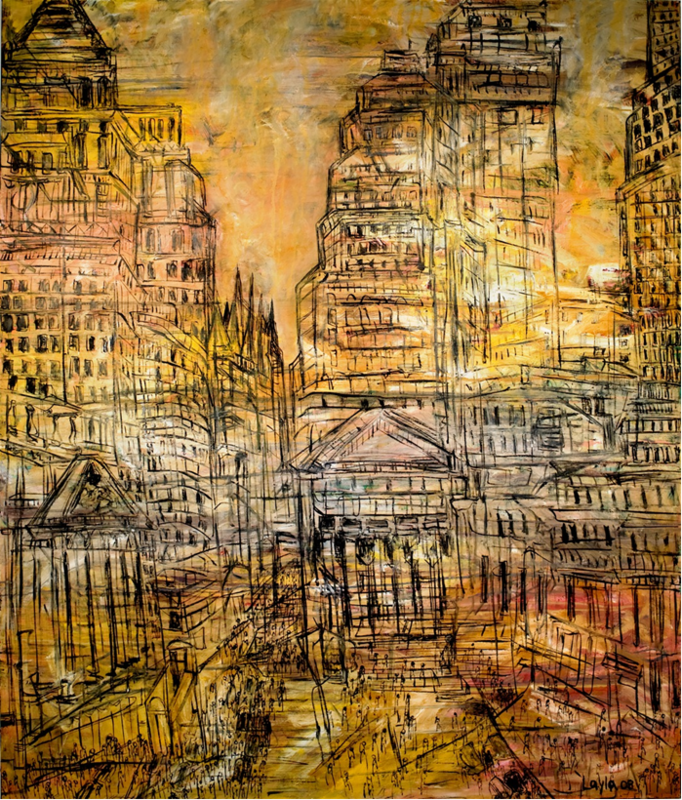 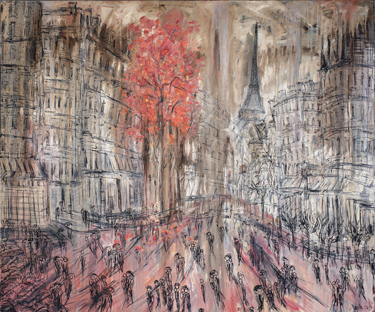 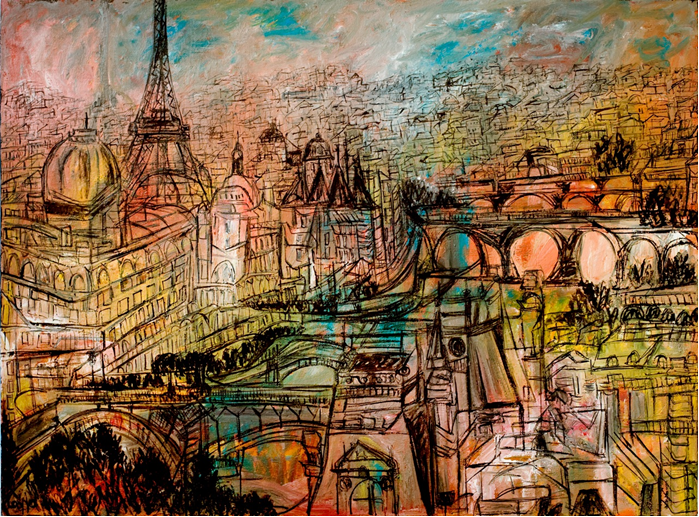 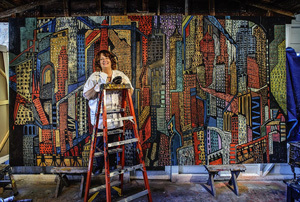 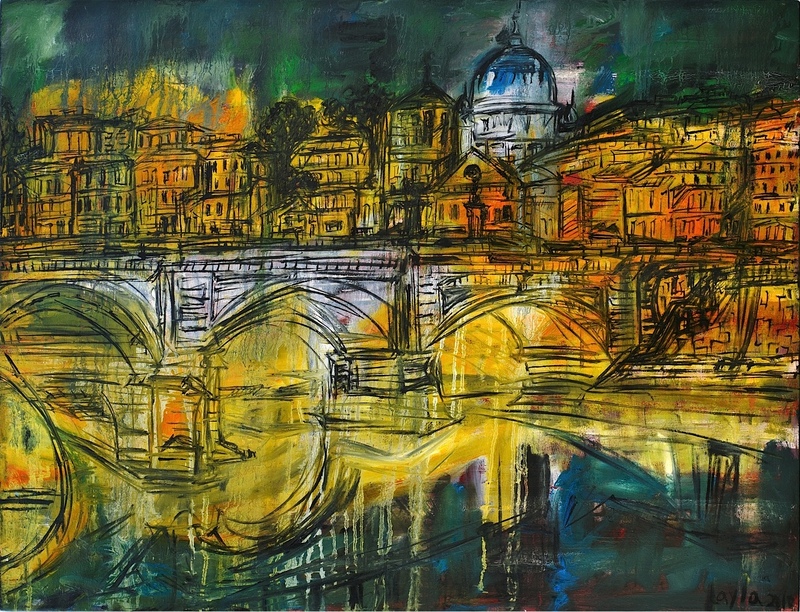 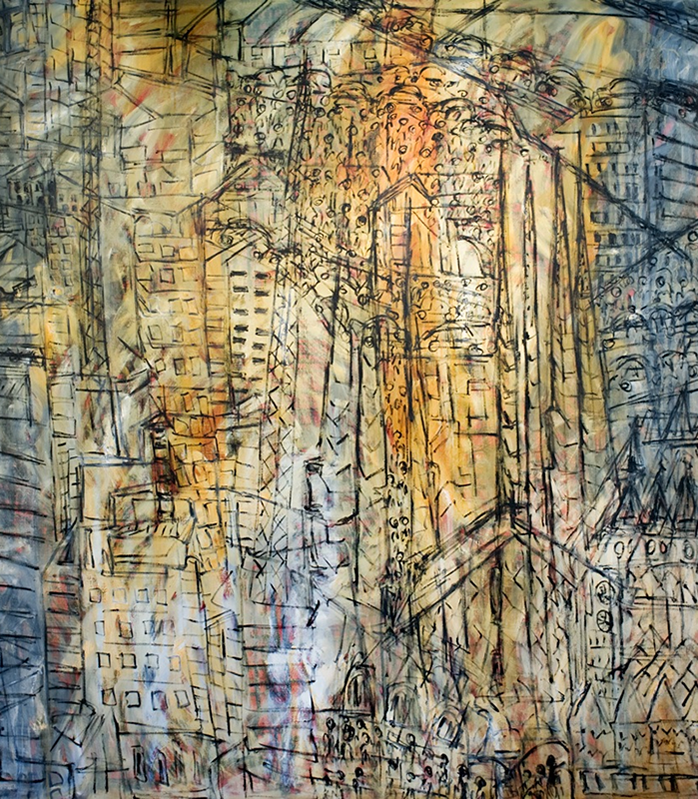 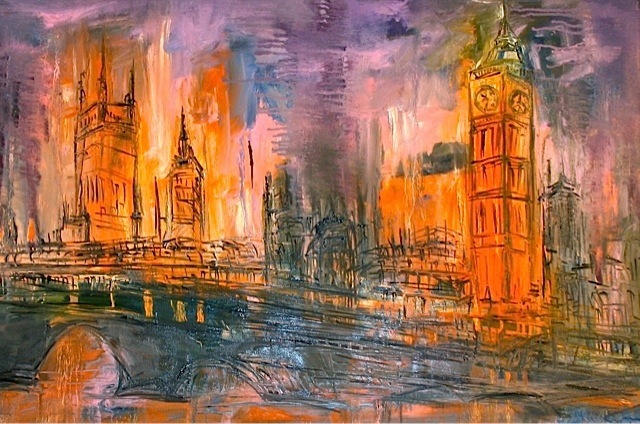 Layla Fanucci is an artist and entrepreneur, renowned for her signature style of cityscape paintings. 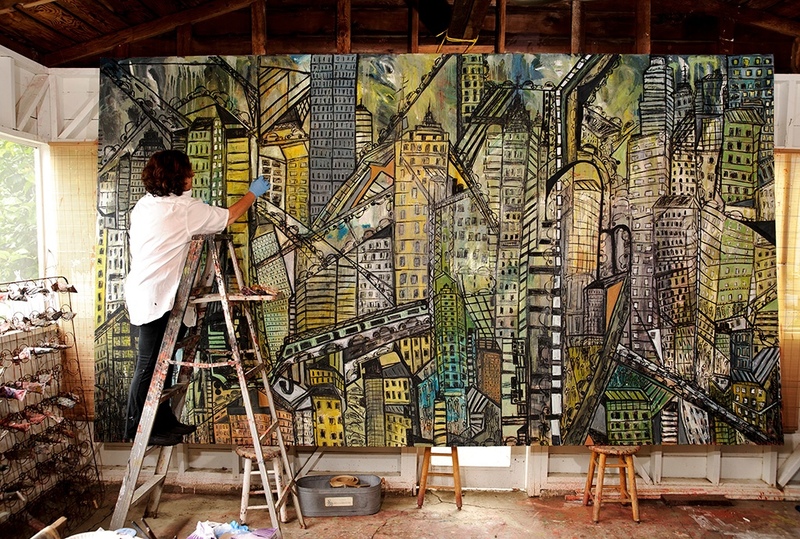 Topic, the business of ART, follow your passion. 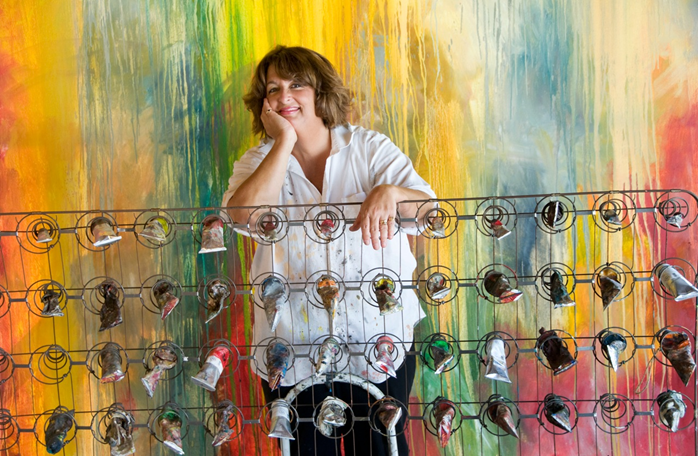 An excerpt from Marlo Thomas’ new book “It Ain't Over Till It's Over,” is about California music teacher Layla Fanucci, who simply wanted to paint a picture to fill a space on her wall, and wound up unleashing a hidden talent that's now earning her millions. 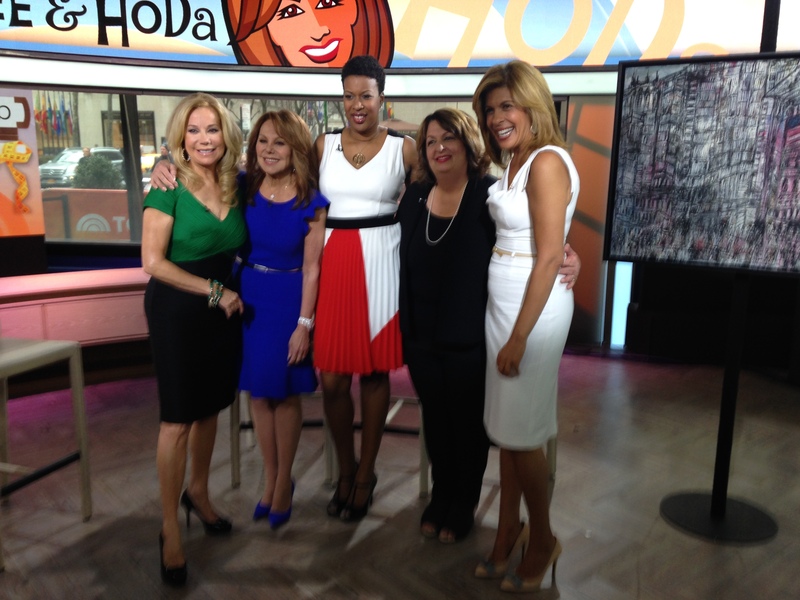 Award-winning actress and best-selling author Marlo Thomas encourages people to reinvent themselves and pursue their dreams in her new book “It Ain’t Over…Til It’s Over.” Cinnamon Bowser, founder of Nail Taxi, and artist Layla Fanucci share how they created successful businesses. 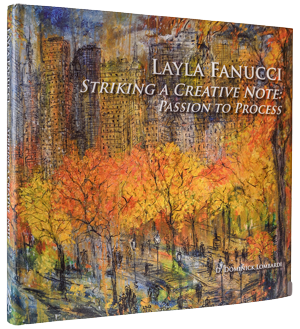 In this beautiful, hardbound, coffee table book, Valerie Gladstone writes the inspiring story of Internationally renowned artist, Layla Fanucci. 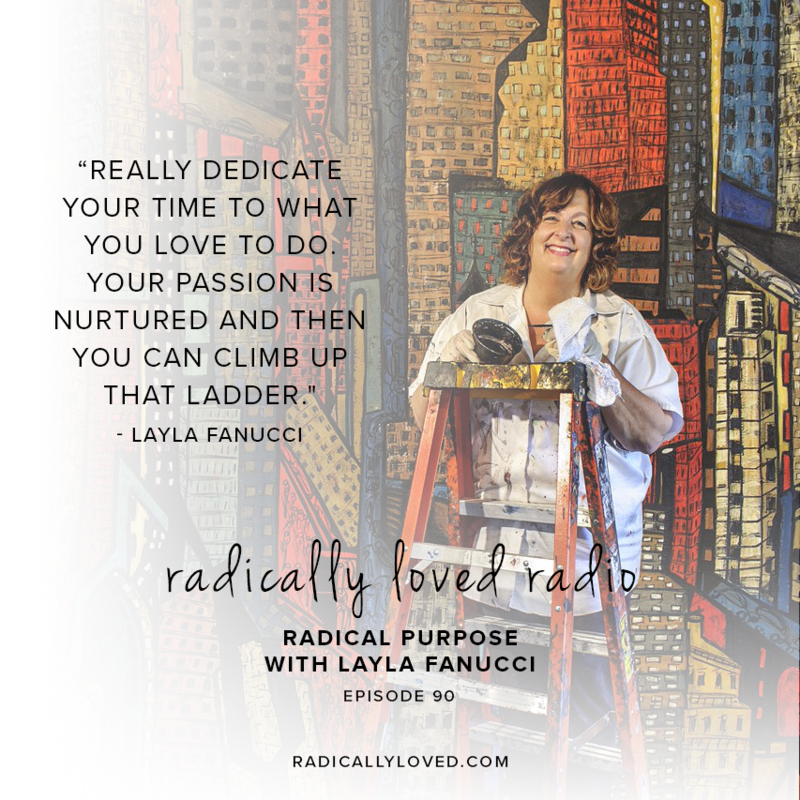 From her early childhood influences inspiring her beginning roots as a singer, musician and teacher, we follow Layla through her life and her marriage to Robert Fanucci as they build their lives together in the Napa Valley. 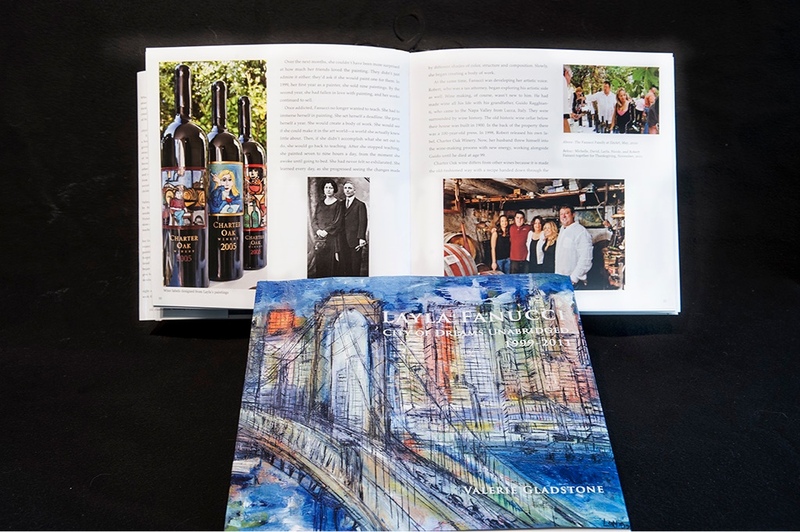 A tax attorney by day, Robert Fanucci is also a winemaker who has built a successful, award-winning winery following the traditions handed down by to him by his grandfather. 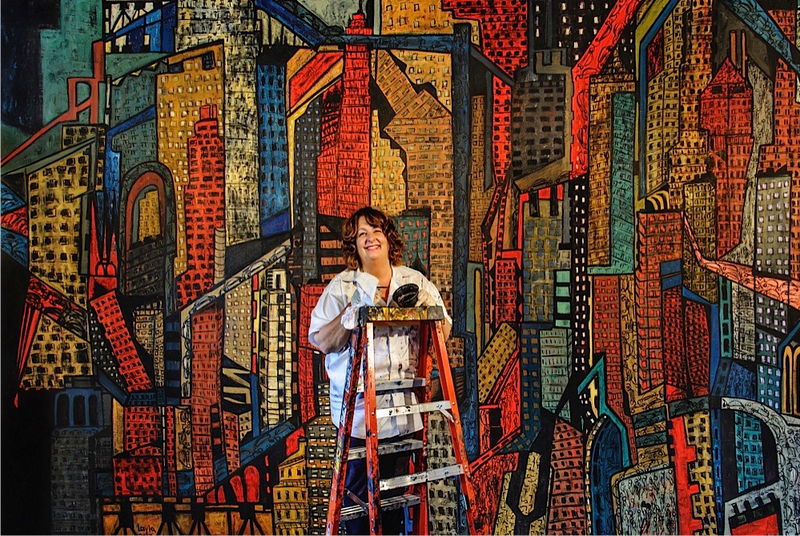 We learn how she developed her own unique style that has helped her achieve international recognition as an artist and an innovator. 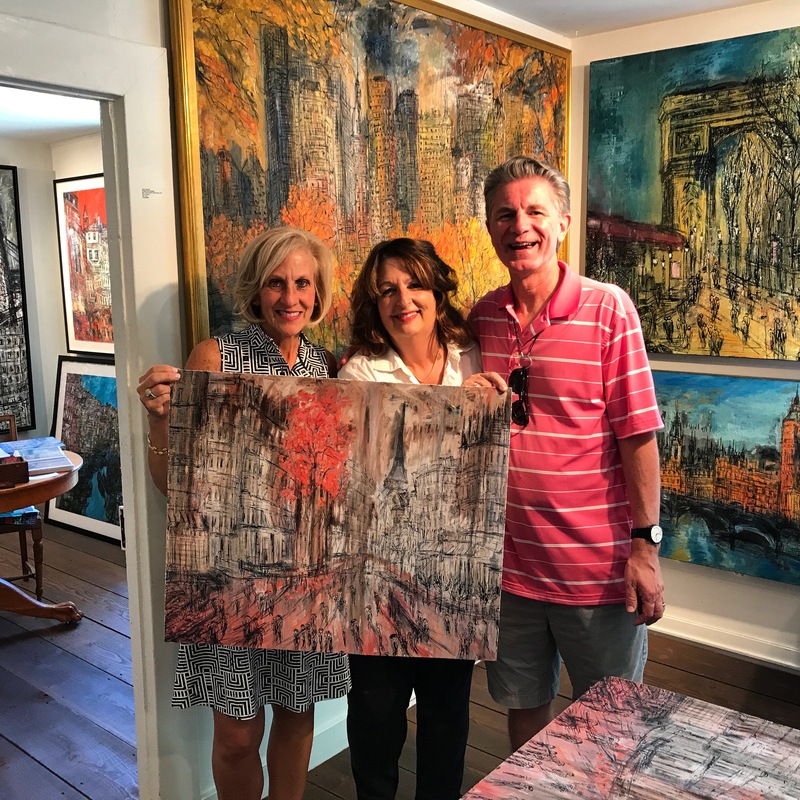 We spend 'A Day in the Life Of the Artist' and her winemaking family, where we take a tour of their winery and art studio.